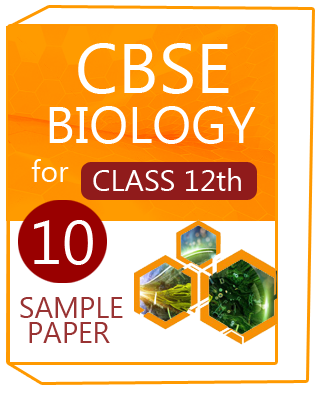 Class-12-CBSE-Biology-Sample Question papers(10)-2018 is included 10 question sample paper and 1 question paper, which is described all question with an answer and tricks. 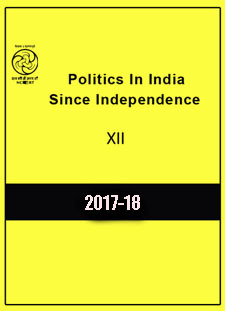 This note is best for student preparation of Class - 12. This is practice set paper, which is helpful for Students. Class-12-CBSE-Biology-Sample Question papers(10)-2018 is included 10 question sample paper and 1 question paper, which is described all question with an answer and tricks. 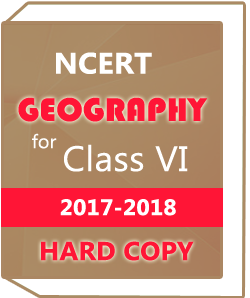 This note is best for student preparation of Class – 12.Class-12-CBSE-Biology-Sample Question papers(10)-2018This is practice set paper, which is helpful for Students. Class-12-CBSE-Biology-Sample Question papers(10)-2018 syllabus are given below,.